One voucher per order. Minimum 50-person order. 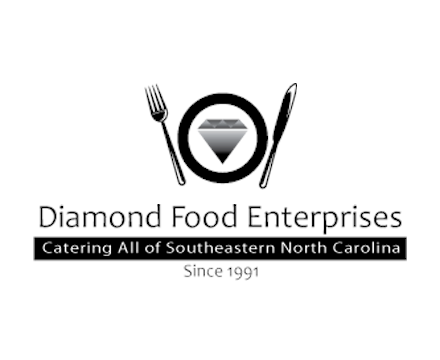 Diamond Food Enterprises Inc., has been the catering choice of Wilmington since 1991. Steve Lambros relied on his years of experience in the food and beverage business to create a community oriented catering company that specializes in Weddings, rehearsal dinners, events, corporate entertaining, church and faith based catering. If you’re looking for a caterer for a non-profit event, civic get together, school meeting or PTA special events, Realtor, medical, or pharmaceutical gatherings, fundraisers large or small give Diamond Food Enterprises a call. Since 1991, Diamond food has gladly served any size event from a lunch and learn for potential clients to a fundraiser for over 2000.